These days, the world is packed full of companies. In fact, you can probably list quite a few of them off the top of your head, from Coca-Cola to IBM, Google, Apple, and countless others. It’s not just big international organisations that today’s entrepreneur needs to deal with either. There were 5.7 million small businesses in the UK during 2017, and they’re all competing for market share too. The question is, with so much clutter out there, how can you make sure that your business voice comes out above the noise? The easy answer is to work with a corporate branding agency. However, in this article, we’re not here to tell you how important corporate branding is, or even what it means. You know all that already. 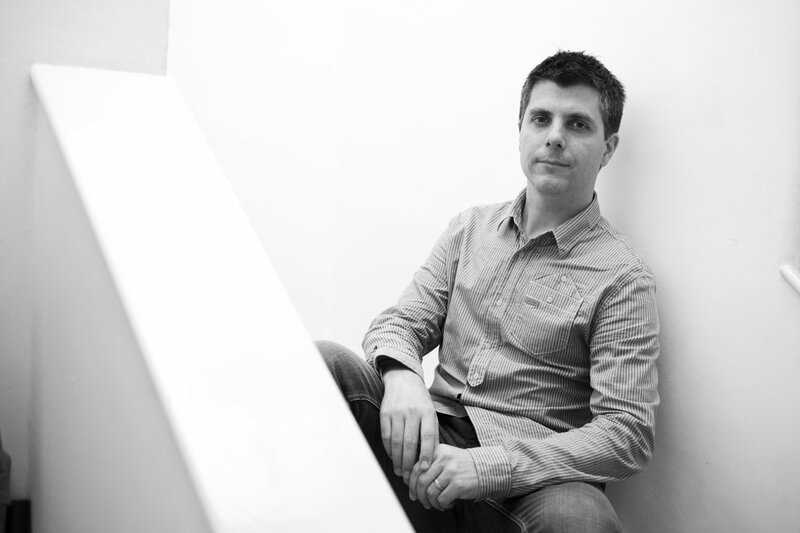 Today, we’re looking at the changing definition of the corporate branding process. In a world overwhelmed by businesses both large and small, your corporate branding manual doesn’t need to be the same tried-and-tested document every company has used for the past 30 or 40 years. Corporate branding doesn’t have to be dull by definition, nor should it be difficult for your customers to resonate with. Modern corporate branding design is all about dynamism, flair, and creativity. 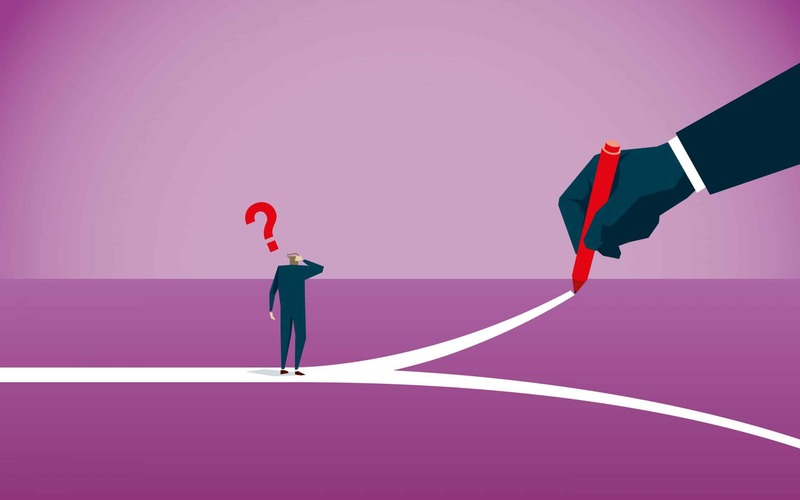 As the digital world transforms the way brands and customers connect, companies just like yours are being forced to rethink how they approach their marketplace. For instance, did you know that 95% of purchasing decisions are based on emotion? Today, we’re going to look at how you can develop a corporate branding strategy that banishes boredom, and attracts loyal, dedicated customers. Let’s take the journey from bland to brand. You already know that a unique brand can have a huge impact on your business. It gives you a competitive advantage over your rivals by offering a point of differentiation, helps you to build relationships with your customers, and more. However, the key to success in today’s saturated marketplace is remembering that your corporate brand doesn’t have to be the same old blend of competitive analysis, a hackneyed identity and traditional communications. The world as we know it has forced the corporate brand to become inherently less corporate and more human. In other words, you’re not just picking a name and logo anymore, you’re telling a story, creating an icon, and influencing emotion. 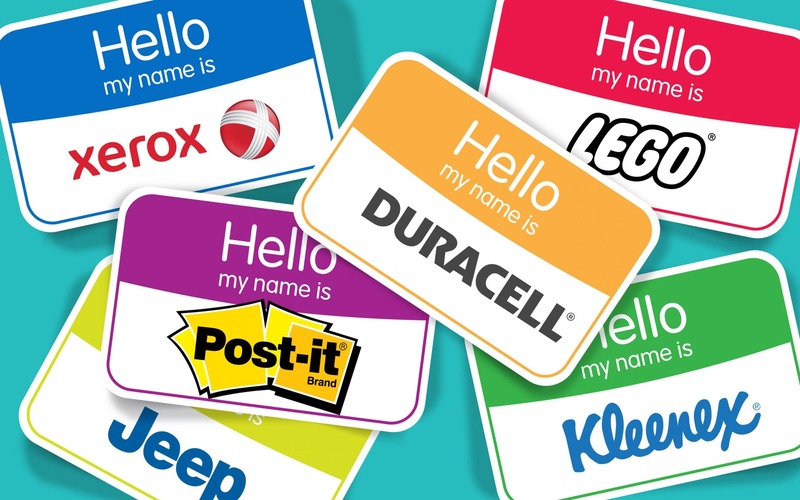 First and foremost, a brand needs to be original. 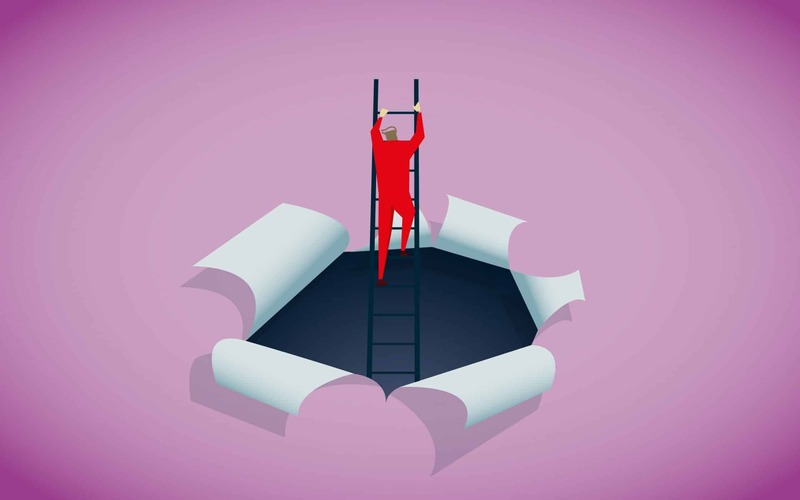 One of the biggest problems with an old-fashioned corporate branding process is that it attempts to follow the rules and best practices established by other companies. In a world where customers love unique, one-of-a-kind companies, your corporate branding strategy needs to be designed specifically for you. This means working to find an angle that no-one has ever taken before, to develop a voice and image that is entirely your own. One of the biggest reasons why the corporate branding definition of days-gone-by is changing is that today’s customers are savvier than ever. They can see straight past copy-pasted corporate branding strategies that follow a basic template, or guide. Corporate branding has a bad reputation because the “corporation” often comes across as a soulless machine. However, with the right strategy in place, you can avoid looking like a faceless company, no matter how big or small you get. 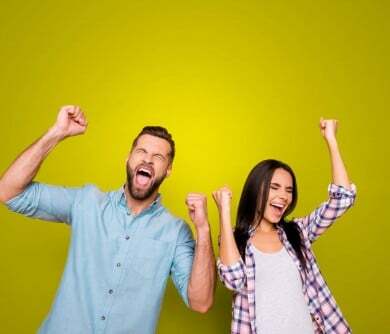 With the help of a corporate branding consultant, you can begin to show your human side, demonstrating a transparency and credibility that customers can truly connect with. 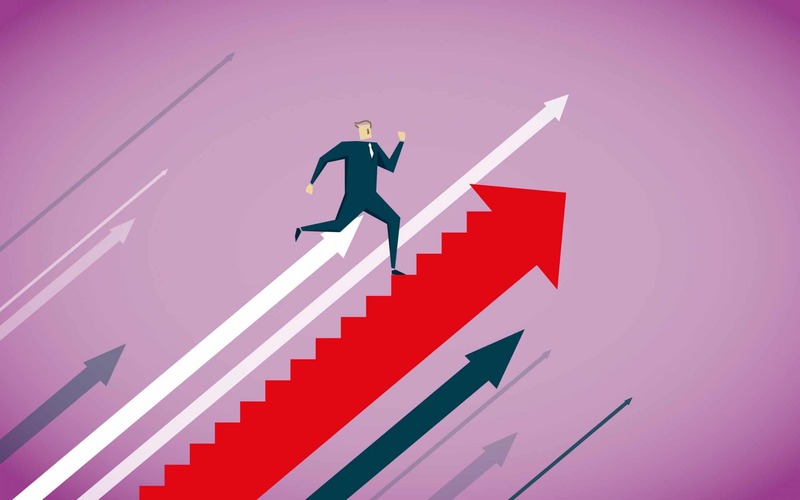 If up until now, you’ve struggled to create a corporate branding process that really delivers ROI, the problem could be that you’re simply not bold enough. In a world full of disruptive companies and technology, you can’t afford to be the business that’s too afraid to take a risk. The best corporate brands aren’t afraid to experiment with new techniques in their web design or logo creation, and they’re willing to take a stance on controversial issues. If you want to get ahead in the corporate branding space, then you may need to accept that you can’t be “everything to everyone”. Instead, you’ll need to choose a target audience and have the courage to brand yourself in a way that suits that market. One of the things that makes corporate branding so difficult, is the fact that today’s customers simply don’t take corporations seriously. In fact, according to some surveys, 54% of customers naturally don’t trust the companies they see every day. 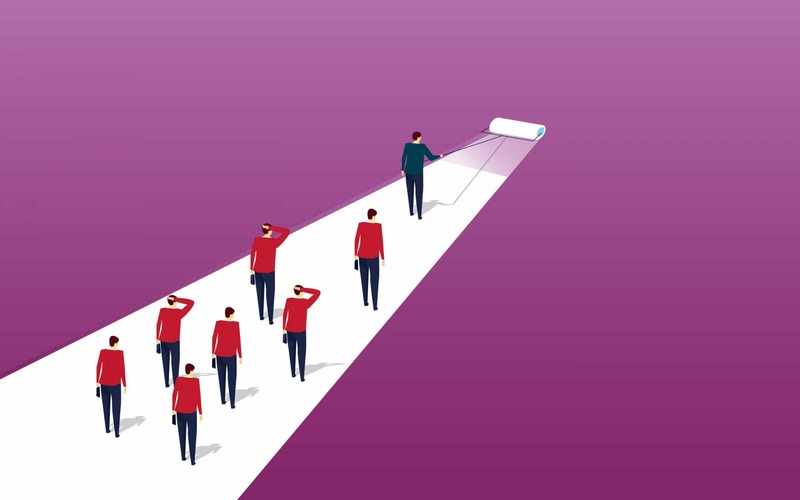 The unfortunate truth is that today’s organisations aren’t just competing with countless others in their industry, they’re also constantly struggling to get past the cynicism of their target audience. 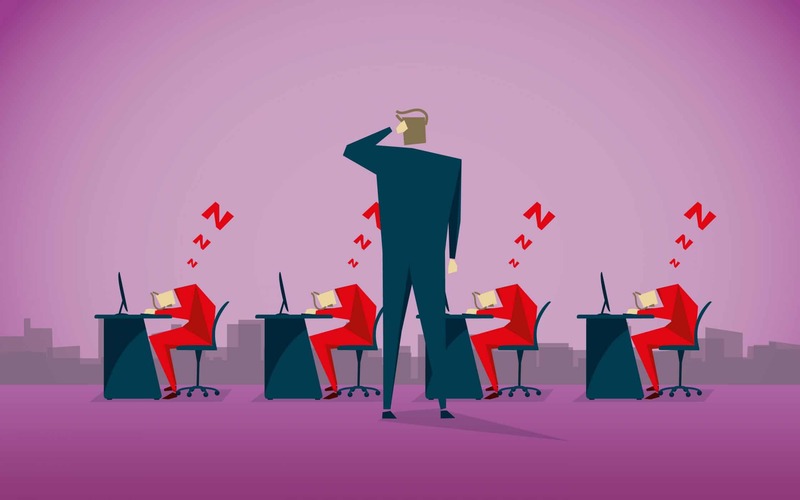 While a corporate branding process can help to deliver the connections you need in your industry, a boring traditional approach isn’t going to deliver the right results. Instead, you’ll need to work on building your brand step-by-step, with a focus on creativity and authenticity. In days gone by, corporate branding strategies were often much broader than they are today. Traditional companies assumed that a spray-and-pray approach to branding was the best way to get as many leads as possible. After all, if you attempt to appeal to everyone, you get a bigger share of the market, right? Unfortunately, it turns out that going broad isn’t the best way to boost your sales. In fact, the more you attempt to appeal to everyone, the more disengaged and disenchanted your customers become. Companies that choose a specific niche audience, then double down on talking that customer’s language ultimately gets the best results. When you know exactly who you’re connecting with, you can refine your vision, and crystallise your brand promise to deliver a more authentic experience. For instance, “Doctor Manzana” in Spain is a tech support shop for mobile devices. They wanted to use their branding to appeal to tech-savvy customers with an eye for fashion, so they created a brand reflective of that customer. Want to go beyond the “corporate” restrictions of corporate branding? Then you need to work on developing real connections with your target customer. Some corporations grow so large that they forget what it’s like to connect with individual people. However, the key to being successful in today’s over-crowded world is making sure that no matter how big you get, you never lose your human touch. When you’re designing your corporate branding strategies, think about how you can implement more emotion into the things you do. For instance, could you add an “About Us” page to your website that tells your brand story? Can you get creative with your marketing campaigns and address issues that resonate with your audience? One great example of a company that “keeps it real” is Dove. 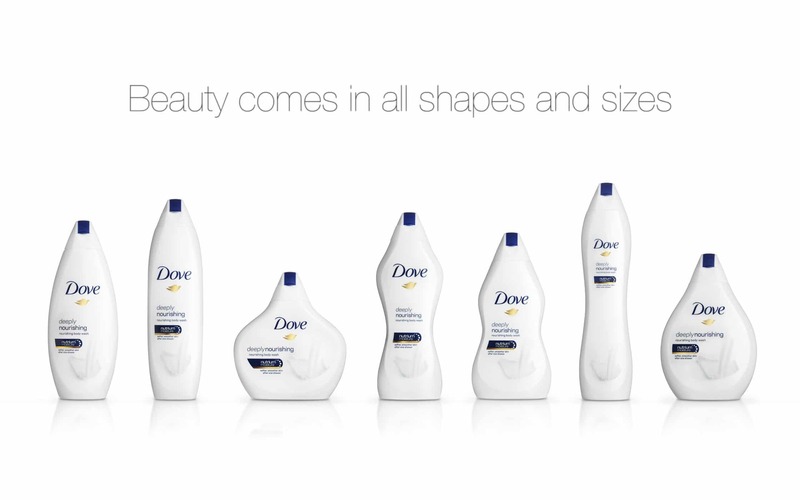 Back in 2004, Dove launched their “campaign for real beauty” otherwise known as the Dove self-esteem project. By telling customers that they were all beautiful – no matter what, Dove transformed themselves from a soap company, into a source of support for many women. When you’re defining and refining your corporate branding process, it’s helpful to have pre-set templates to guide you. For instance, when choosing your personality, you might turn to the 12 traditional “brand archetypes”. These archetypes were originally conceived by a man called Carl Jung. Essentially, they look at the recognisable characters that seem to pop up in every story throughout history. For example, there’s the hero, the outlaw, the explorer, and so on. While an archetype might help you to choose the foundation of your brand personality, there’s more to corporate branding design than checking a box for your ideal character. Remember, real people, aren’t one-dimensional. Find out where you fit into the classic narrative, then expand. The craft beer company BrewDog might be the standard “outlaw” archetype at heart, with its punk approach, but it’s more than that too. 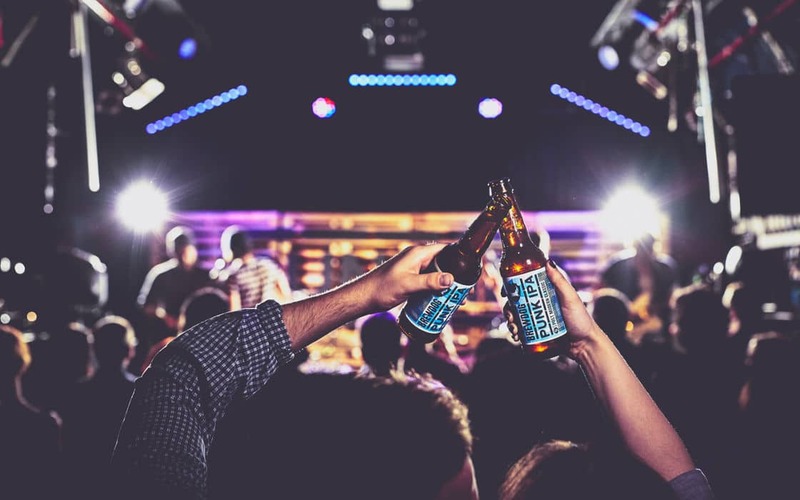 BrewDog is a creator, constantly establishing new flavours and ideas. It’s also a jester, with its fun marketing campaigns, and a hero with its charity campaigns like the “Unicorn” fund – a promise to give away 20% of the brand’s profits forever. Today, customers don’t buy from corporations, they buy from other people. Your clients don’t just want you to sell them a great product for a fair price, they want you to share their values, embrace their vision, and understand their needs. This means that your corporate branding strategy needs more than just guidelines for the implementation of your identity, and a list of keywords to inform your marketing campaigns. 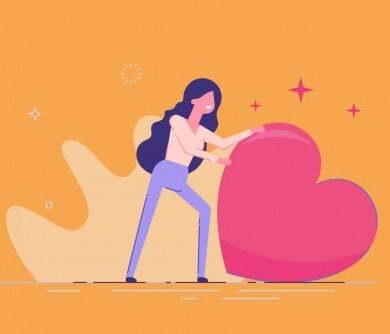 Once you’ve found your target audience, and chosen your personality, you’ll need to set about proving to your customers that you’re more than just another heartless organisation. That doesn’t just mean giving a little bit of cash to charity every month. Your passion for giving back needs to be embedded into your brand purpose. 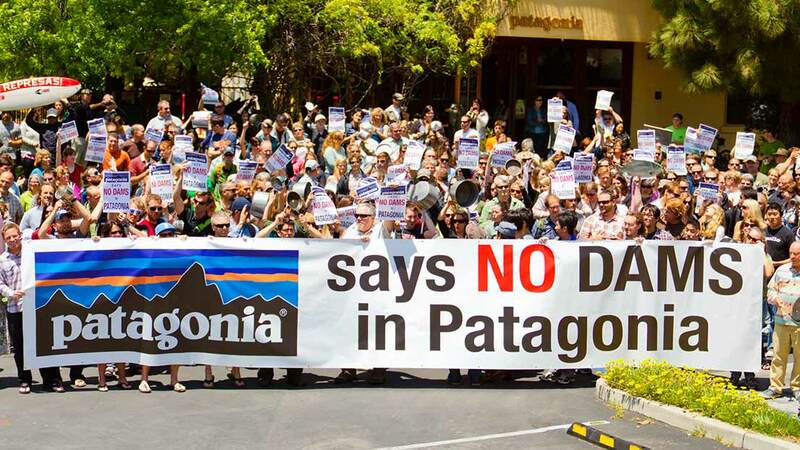 Look at Patagonia, for instance. From day one, Patagonia has promised to build the best products for their customers, without causing unnecessary harm to the environment. They encourage their users not to buy too many pieces of clothing, to reduce waste in our society. While you might think that such an idea goes against the very nature of corporate branding, the socially-conscious approach of Patagonia has made them one of the world’s most popular brands. A corporate branding strategy is more than just a marketing campaign and a great logo. Your corporate branding manual is your guide for how to connect with your customers, creating the right perception for your business, no matter which industry you might be in. The first step in fixing a dull, uninteresting, or overly corporate brand, is figuring out what’s wrong with it in the first place. 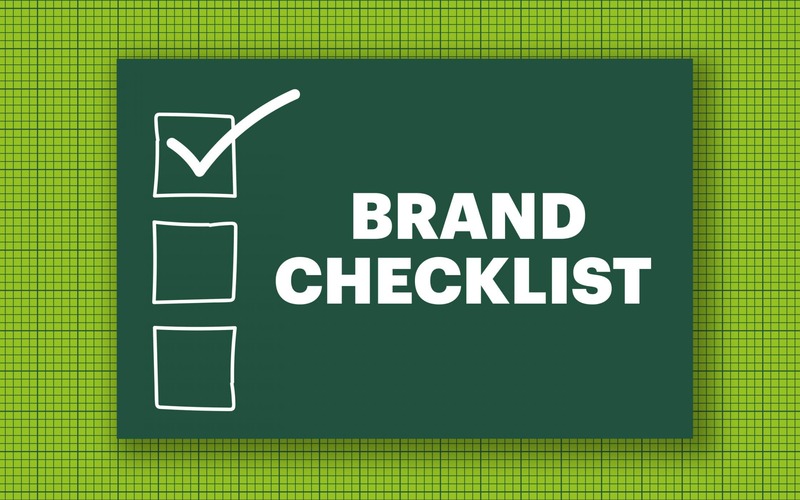 Many corporate branding agencies offer auditing as one of the first steps of a branding campaign. An audit asks you to look closely at your visual identity, brand messaging, and marketing materials, so that you can decide what needs to change, and what you want to keep. For instance, if you’re hoping to portray yourself as a vintage company, does your brand manifesto reflect that image or are you constantly switching between modern and retro? While you’re auditing your brand, keep an eye open for any signs that you may be boring your customer. Ask yourself if your image is too similar to that of your competitors. And, do your products look and feel exactly like other options on the market? If so, it might be time to re-think your USP. One of the easiest ways to take your corporate branding strategies to the next level is to do something that no-one else has done before. Disruptive brands are fantastic at this, but you don’t have to be disruptive to be interesting. Instead, all you need to do is think about what’s happening in your industry, and where you might be able to take advantage of a missed opportunity. Designing a new website experience with unique elements like animation, or interactive pages. You could even create your own app. 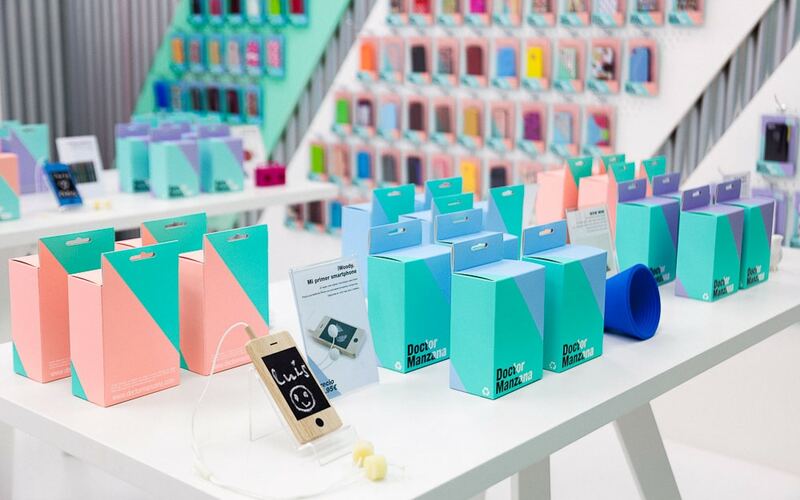 Innovating with experiential marketing campaigns. For instance, can you give someone a VR tour of your product, or partner with other companies to run a unique event? Transforming customer service. Be the company that puts its customers first, with instant responses to questions on social media, quick shipping, and excellent reputation management. Ultimately, a successful corporate branding strategy is all about connecting with your customers. What better way to build relationships with your audience than with social media marketing? Today’s social platforms aren’t just a channel for people to share memes, and brands to show off their products. They’re a way of bridging the gap between the commercial, and the customer. People use social media to have conversations with companies, learn more about a brand, or even read reviews. If you use this strategy correctly, it can be a great way to give depth to your corporate branding. All you need to do is remember that social is there to show your human side. One particularly effective way to tap into social media today is with video marketing. Facebook Live, YouTube, and Instagram stories all present fantastic opportunities for you to grow your brand and connect with your audience in a more authentic way. Various companies currently use live video to share tips, show Q&A sessions, and provide behind-the-scenes insights into the workings of their organisation. All of these things can make your business stand out. For years now, corporate branding has relied on content marketing to drive traffic and conversions. Today, content is a consistent source of value in the digital space. 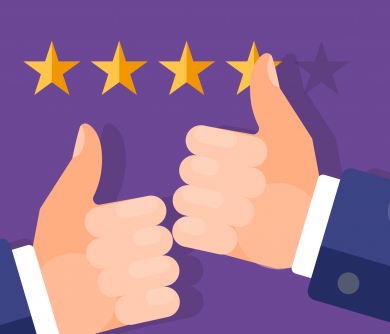 It’s the ultimate form of inbound marketing, and the best way to show your customers that you’re capable of delivering true value beyond your products or services. Of course, great content comes in many different forms. Today, a successful corporate branding process isn’t just about filling your website with 500-word blogs or the occasional sales video. 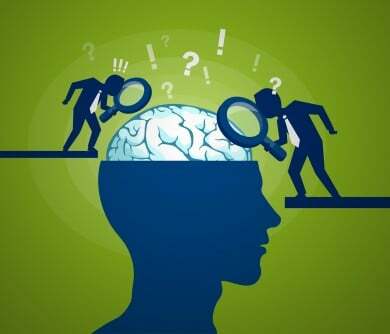 Instead, it’s about tapping into your customers’ psyche to learn how you can truly fulfil their needs. Think of your customers as your ambassadors, not just as a way to line your pockets. We mentioned above how important it is for today’s corporations to be “more than just a company”. A great way to give more life to your corporate branding manual is to incorporate a CSR (corporate social responsibility) plan. Up until now, many companies overlooked the importance of social responsibility, because they believed that the main responsibility any corporation has, is to take care of stakeholders. 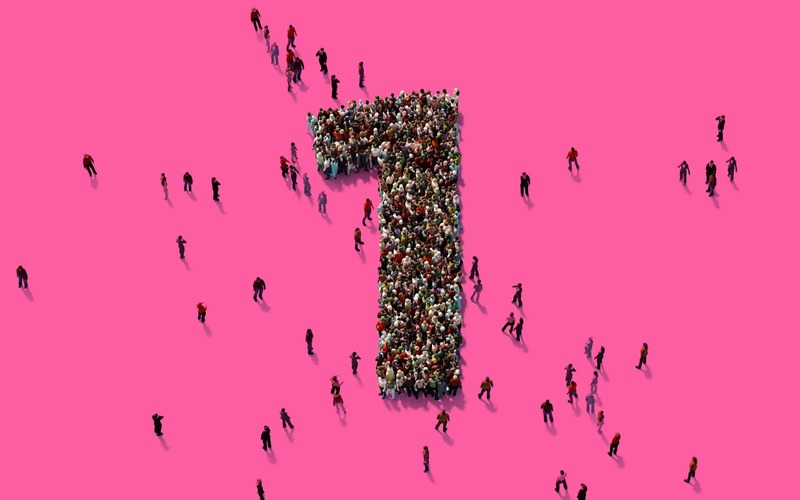 However, the marketplace is changing, and the rise of the “social enterprise” as Deloitte calls it, has pushed brands to show customers that they stand for something. Millennials and many other younger customers would rather spend their money on companies that give something back. Not only does a CSR initiative keep you on the good side of your intended audience, but it also helps to keep you top-of-mind too. 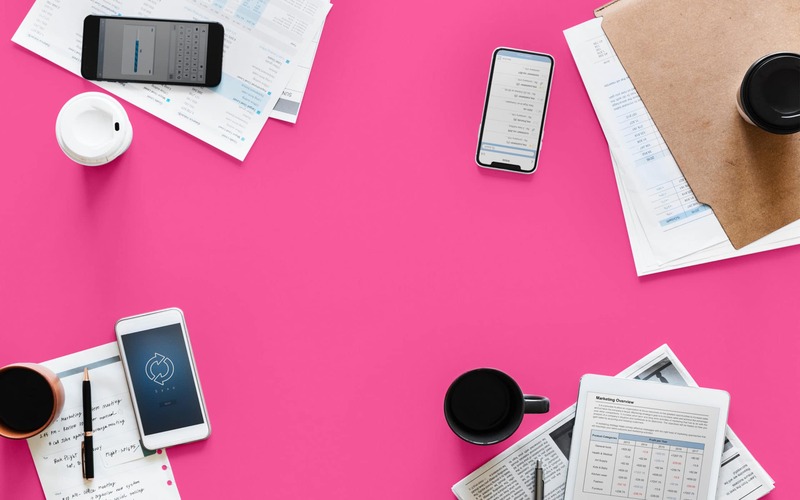 After all, if you’re always getting involved with community projects and charitable events, then you’ll always have fuel for social posts, blogs, and press releases. In a world where every company claims to have the best products at the cheapest prices, corporations need to find a new way to differentiate themselves. Branding is the thing that stops you from competing with other organisations in your industry by constantly lowering your price or eating into your profit margins. A corporate branding strategy can show your customers that you’re the answer they’ve been looking for. Need a little inspiration? Here are three great corporate branding examples that show how today’s companies are changing the way they connect with customers. 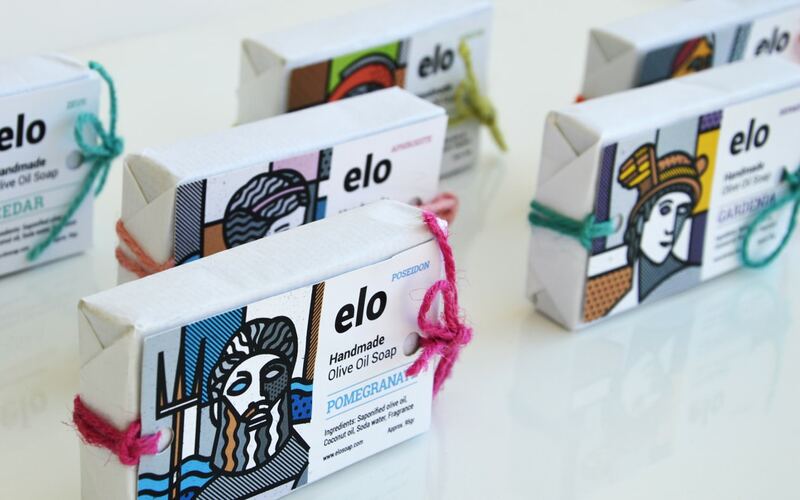 Elo Soap is a traditional soap manufacturer from Greece who wanted to freshen up their branding strategy by thinking outside of the box. Their line of soaps inspired by Greek gods wasn’t exactly revolutionary in the marketplace, so they turned to visual design to help them stand out from a sea of tourist items in Greek stores. Eventually, the company decided to go for something different to traditional imagery and “vintage” colours, by embracing an illustration-based approach to visual branding. The result was a fun new image that didn’t require Elo to give up their heritage. It allowed them to show off their personality in a more exciting way while setting themselves apart from their competition. “And Union” is a German beer company that takes a similar disruptive approach to the industry as BrewDog. Of course, this company is far less aggressive with their marketing campaigns. The organisation wanted to create a brand that was fun, unique, and interesting while focusing on a particular goal. And Union wants to break through the stigma that only cheap drinks come in cans. 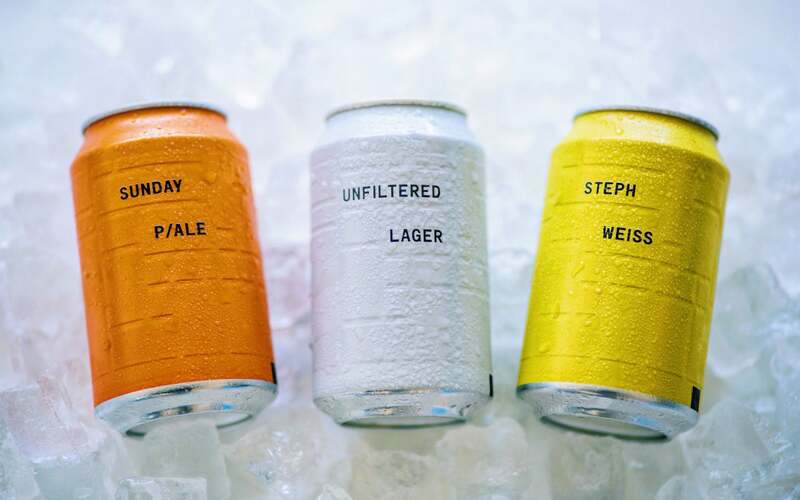 As such, they decided to create a range of simplistic, yet attractive cans that demonstrate the delicious complexity of their beers. The bright colours and modern style speak to the company’s personality, which is also evident in their “WTF is And Union” “about” page on their website. 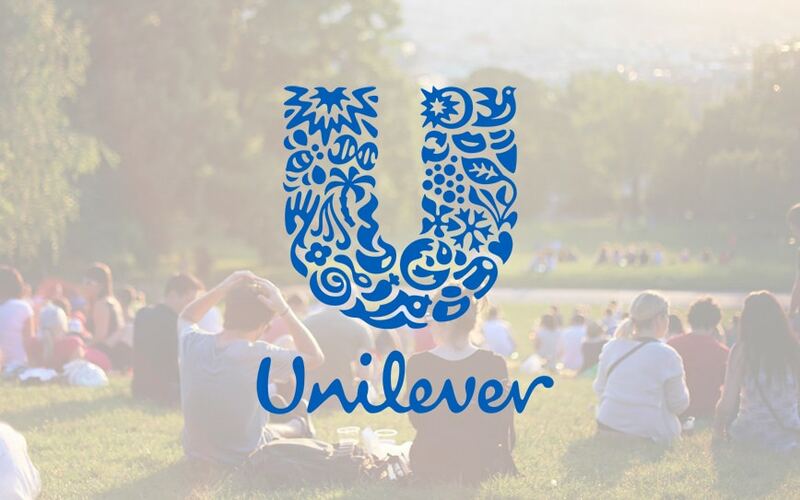 Unilever believes that if they want to succeed in the modern marketplace, they need to anticipate the needs of their customers, connect with them through relative content, and create an immersive community. They also feel that “commerce” needs to become about more than just buying – Unilever feels that commerce should involve browsing, utility, convenience, and experience too. By putting the wants and needs of their customers first, Unilever stands out as more than just a corporate brand. 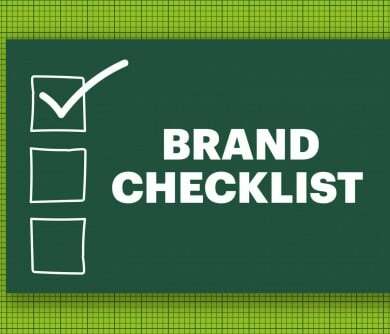 Ready to re-write your corporate branding manual? The corporate world is changing every day. Today’s customers are evolving into empowered, savvy, and cynical individuals, with countless companies to choose from. If you don’t have a brand that resonates with your customer, then they’ll simply keep searching until they find the perfect fit. It’s clear to see that people don’t want to be simply “sold to” anymore. They want to feel as though they’re part of something important. With the right corporate branding services and a good strategy, you can create that experience for your customers. 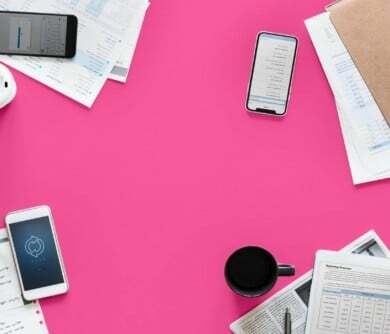 Corporate branding involves a careful consideration of everything from your colour scheme, to your straplines – but it’s about more than ticking boxes and completing forms. In a world where everyone claims to be “number 1,” it’s important to find a way to separate yourself from the rest of the market. As your personality, your image, an insight into the human side of your company, your brand is what your customers will fall in love with. Focus on the tips above, and you’ll create more than just another corporate entity – you’ll design the answer your audience is looking for. The blogging element of branding mentioned by the author is a great way for any small business to inject a bit of personality and substance into its website! Blogging doesn’t have to be a chore either, it can be fun and allow businesses to demonstrate to potential customers that they are experts in their field and anytime people want guidance or advice it’s them that people should be turning to. Great summary! Thanks Rajeev, glad you enjoyed the article! Blogging is an excellent way to add personality and engagement, and you’re right in saying that it can be fun too! One tip I would have for any small business that’s trying to get recognition for its marketing is to apply for industry awards. Yep, that’s right, a lot of awards for small businesses don’t go round looking for worthy businesses, they rely on the businesses themselves putting them up for the nomination. The best thing to do is a little research, find out which awards are most suited to your business and, more importantly, free to enter! Once you get an award under your belt your business will definitely be on the up! This is a great tip, thank you for commenting! It is arguably harder to create exciting branding for a corporate company – but they all need a brand nonetheless! There are definitely ways to be creative with corporate branding but it takes an extra creative team to do it really well! Being creative doesn’t always mean bright colours and cutting-edge taglines… No, it can be subtle, clever and stays in the mind of those who have seen it for reasons they perhaps don’t always remember. Interesting article! Thank you for your comment, glad you found the article interesting! Content will always be king. Inbound marketing is in my opinion based mostly on content and it has so many different options as you listed. People often don`t view videos as content for example, and it is. It is actually a very engaging form of content and should probably be used much more than some other forms because of its CTR.